Is Zoombucks an opportunity to make money? Recently, during my oversea century ride, I met a couple of new friends who are into the bicycle business. I came to know a shop owner, FazzBoi and he talks about his passion on bicycles and a bit on his business model. The things I like about him is his passion on cycling. He goes to every interstate century rides and participate in the races and I can see his passion on bikes. He knows every components at the back of his hand and told me that he tries to get new ideas from participating brands on new ‘invention’ at the event. From the start of the event to taking our race pack till we left the event, he was there the whole day talking to cyclist and participating brand owners. He has the passion and his business is considerably picking up pace. So what is similar between my friend and us in an online business. To me, there are only 2 things you should have to succeed, Passion and Determination. You can see if you have the passion on what you want to do, you may succeed. Add determination into your equation, you will get there. So let’s go on with the review. Zoombucks is a web-based reward program which allows members to get rewards by performing different tasks which are designed to advertise a product or service from the principle company or advertisers. To make it simple, for members, you will get rewarded by doing several tasks and your rewards are based on a point system. You can earn points where you can redeem rewards in Amazon, Visa and Paypal gift cards plus you wil get paid to search, watch videos, do surveys and other tasks that are available. Zoombucks membership will gives you the ability to get free promotional deals that they release to their members via social media platforms such as Facebook, Twitter and emails. I don’t think so. It is legit. There are many users that are currently using Zoombucks. You can join in for free, complete a task and thereafter get rewarded. It is a simple process and you can get started earning points after completing the registration. You can also opt in to upgrade to a paid subscription where you can get more choices to earn your rewards. If you need to learn more to earn your rewards, there is a feature in this program which is ZB University. 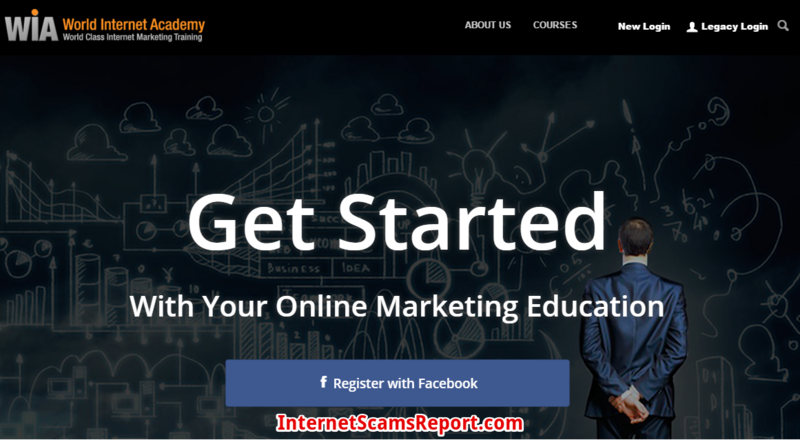 This program is rather user friendly and basically, it is a video tutorial to help you in navigating the site easier and thereafter earn more points. One of the great thing about this program is the referral rewards. When you refer this program, you will earn a certain percentage of what your referral earns. 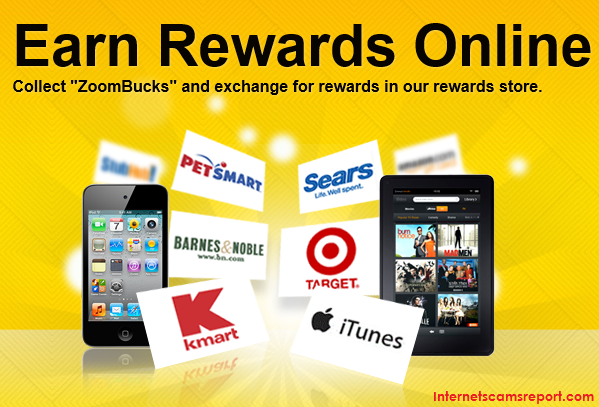 The site will also reward you with a 10% of all your referral points for as long as you stay in this program. Yes, you should try it if you are interested. When you have accumulated enough points, you can redeem your points for cash payment or gift certificate. You are also allowed to exchange the points for gift cards. For example, you need to have 650 points to earn 5 bucks. 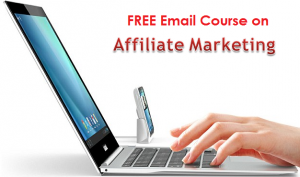 You can make some money from the point system but I don’t think you can earn that much like affiliate marketing. Affiliate marketing is another ball game and trust me, when you start earning from affiliate marketing you will not look at Zoombucks. My thoughts is Yes and No. You have to be patient to earn your reward as it is very slow. But if you stick with it and use it daily, you will get rewarded. The easiest way to earn more points is to do referrals. No. Zoombucks creates an opportunity for the mass users to earn rewards but it does not provide you with a platform to earn that much like affiliate marketing. 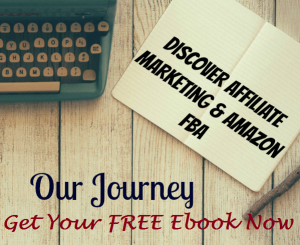 For affiliate marketing, you can plan on what you want to do to promote the product you are passionate about. It is a very interesting platform and you might want to try it. 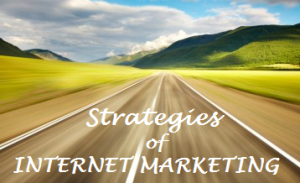 There are several ways to do affiliate marketing and you may want to check out my blog on Strategies on Internet Marketing where I can share with you on some strategies you need to know about internet marketing. There are some interesting products and programs which you may want to check out in m post. Click below and check it out. 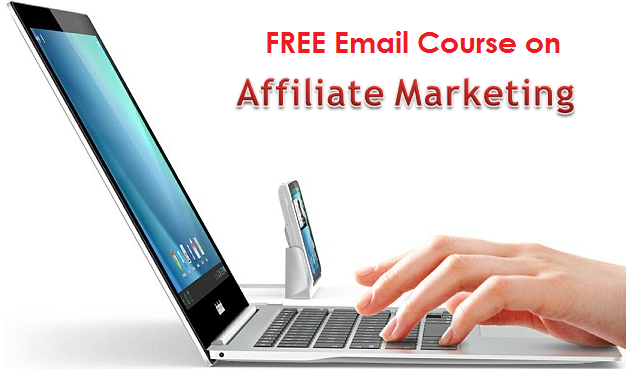 Last but not least, you may want to opt in my email course to learn more on affiliate marketing. Please share your comments below. Thanks. Is Swagbucks an opportunity to make money? Is MySurvey a scam? Is Survey Junkie a scam? Not so good to be called a junkie. Is Founder Fly a scam? An opportunity for you. Is Tiny Little Businesses a scam? Small steps please. Is Push Button Profits A Scam? Is Founder Fly a scam? An opportunity for you.